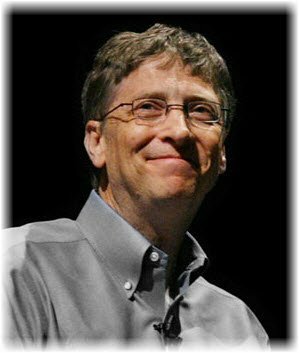 Mr. Gates will also participate in a panel discussion at the event. The live video stream, powered by Silverlight, will start at 10.30 am IST, Friday, 24 July 2009. Stay in touch with MSN India for details.